On Thursday 28th April 2016 our Noble Shaykh Ṣalāḥ Kintūsh delivered a LIVE Tele-Lecture with Muwahhideen Publications entitled, “The Reality of the Miracles of the Awliyā` Between Extremism and Negligence”. The Shaykh was asked the following question after the lecture. Questioner: There are some Christian Syrians in our country who have produced videos and pictures of co-called miracles performed by their priests and with the statues of Jesus and Mary and they claim that this is proof that they are upon the truth. 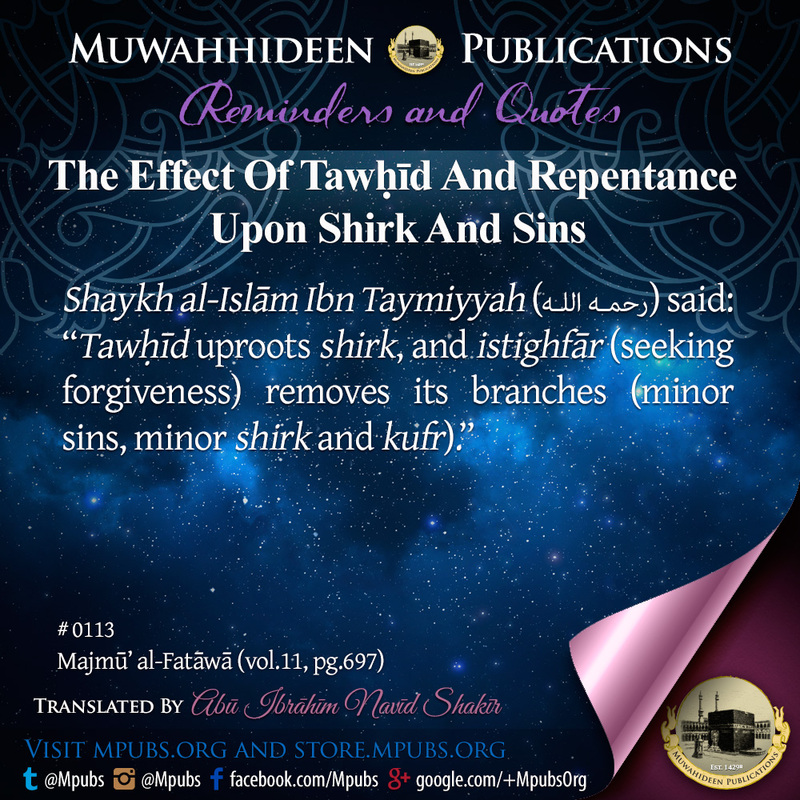 How do we respond to this yā Shaykh? So we say that being given some ability to put forth something that is out of the ordinary is no proof that a person is either following the truth or falsehood. The proof of following truth is having acceptable evidence and it is not a person having been given these out of the ordinary tricks and the likes because we know that the soothsayers, magicians and the likes of these people do such things. 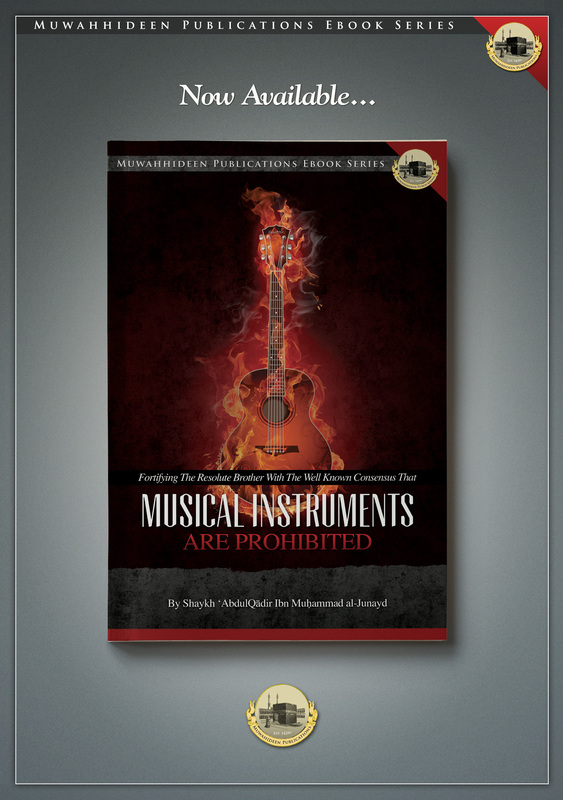 Presented before the reader is a tremendously beneficial ebook compiled by the noble Shaykh ‘AbdulQādir ibn Muhammad al-Junayd, who expounds on the audacity of those who deceitfully claim that music is permissible in Islām. 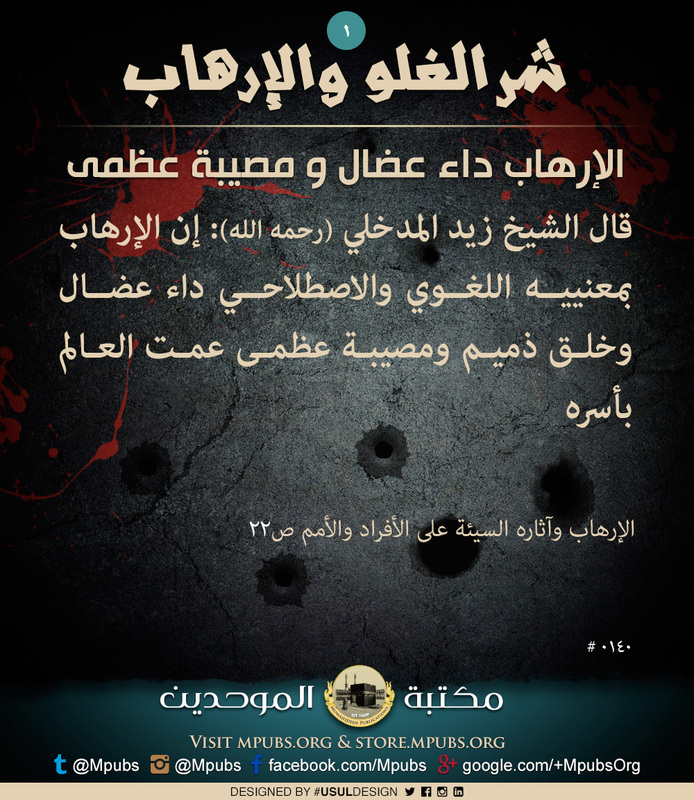 The Shaykh brings the consensus of the scholars of Ahl Sunnah wal Jama'ah on the issue. 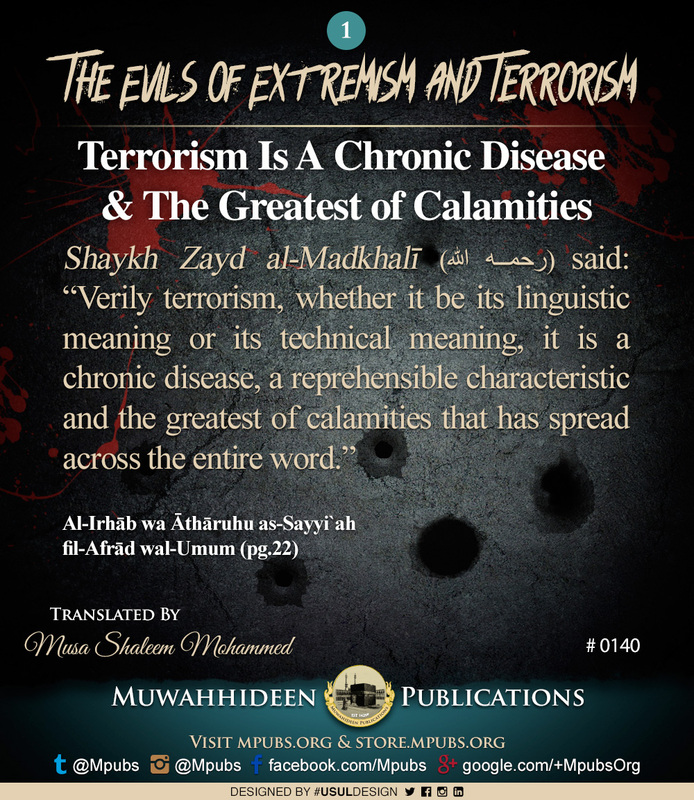 This topic is extremely crucial in our time and every Muslim of sound creed and methodology should acquaint himself with the speech of the scholars surrounding this topic. Without a doubt, these individuals (who say music is permissible) lie to the people as they claim that the People of Knowledge differ regarding the prohibition of listening to music. The aforementioned twenty three scholars, all from various schools of thought and differing eras, all stated that there is no difference of opinion amongst the scholars concerning the prohibition of listening to music. Additionally, numerous scholars conveyed the ijmā’ (or consensus) of the scholars regarding this without any follow up or objection.